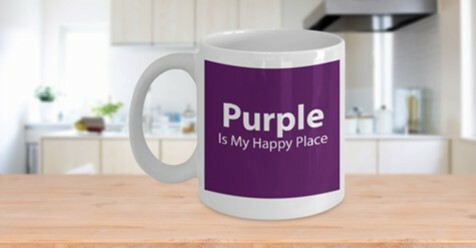 Our sister site, MugXpressions, is testing out a brand new line of products starting with this Purple Is My Happy Place mug! It would be a much longer and expensive process to release these on Amazon first so it was decided to make them available on Gear Bubble. We’ve tried out a bunch of purple sayings over on the For the Love of Purple Facebook fan page and wanted to start with this one to see how it goes. 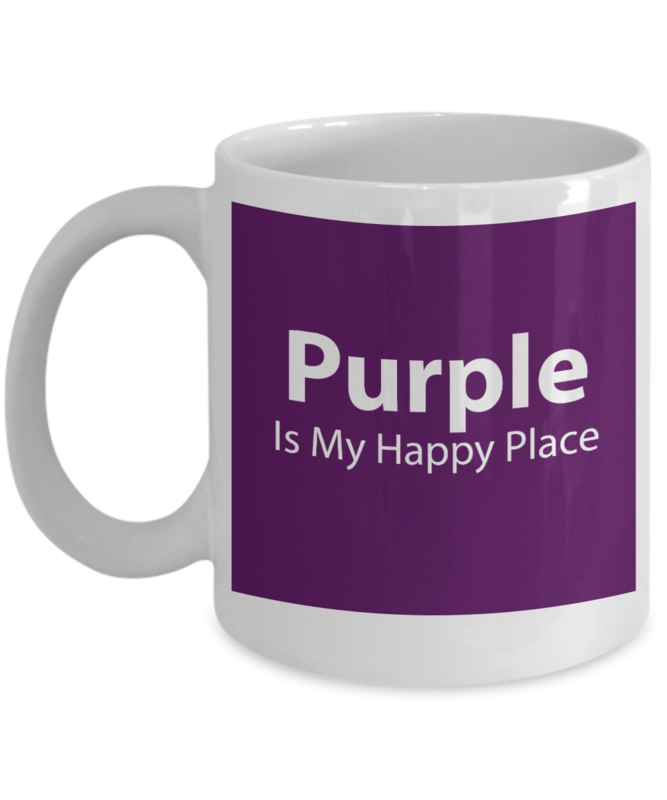 BUT…we will be introducing more purple sayings on various mugs in the future so stay tuned as there will be more to come!